With profound sadness we announce the passing of June Meusburger on March 28, 2019 in Phoenix, Arizona at the age of 93. June was born on June 21st, 1925 in Seattle, Washington and graduated from West Seattle High School. She married her husband Norris Edwards and lived in New York State until his untimely death at the end of World War II in 1945. After returning to Seattle, she entered the Registered Nursing program at Seattle University and received her Nursing degree in 1948. Her lifelong dedication to helping others and devotion to God was fulfilled when she started working for the Sisters of Providence. 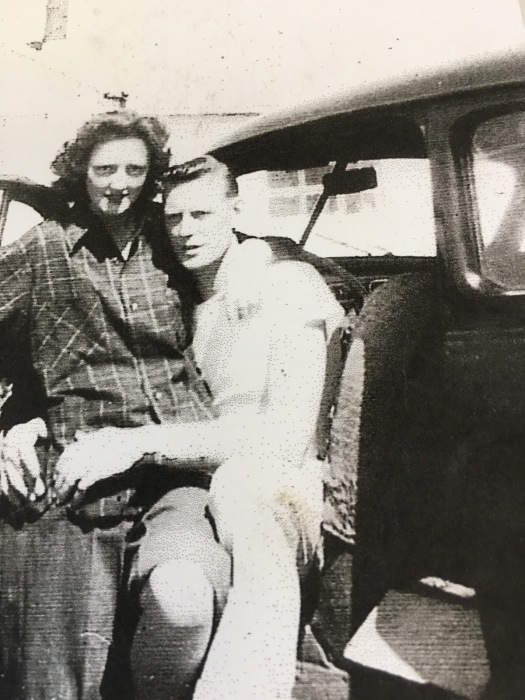 June met the love of her life, Frank Meusburger and they married in September of 1948. Together they raised 7 children. 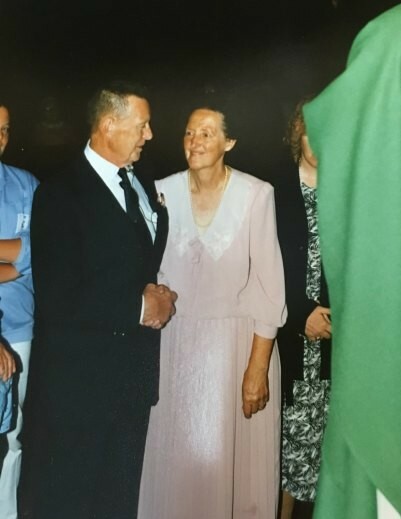 Her strong faith in God and active life at church helped her cope with the devastating losses of sons Edward in 1975, John in 2002, and husband Frank in 1995. 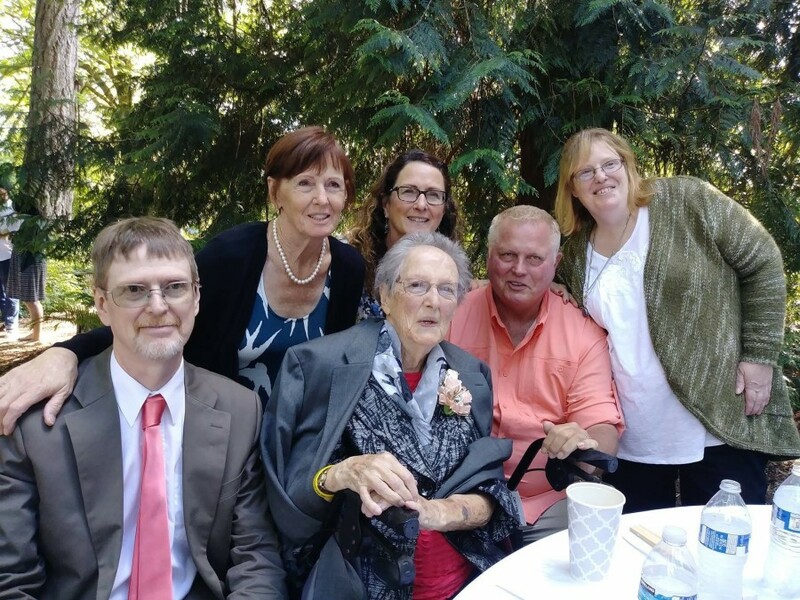 June lived life to the fullest as a devoted wife, loving mother, dedicated nurse at Providence Hospital, and helpful, loyal friend to all who knew her. An extraordinary woman! She will forever be known for her wild blackberry jam and pies, her delicious cookies, home-made pizza, manicotti and last but not least ‘almost world famous’ potato salad. Heaven is a lucky place now. We will miss you so much but will be forever grateful for leaving so much of yourself in the memories that we have with you and the things that you taught us. June was the devoted mother to Joe Meusburger, Jan Farber, Edward Meusburger, John Meusburger, Kathy McNeff, Richard Meusburger, and Mary Meusburger and was preceded in death by sons Edward and John and husband Frank Meusburger. Also mourning her death are 15 grandchildren, 30 great-grandchildren and 1 great-great-grandchild and everyone whose life she touched.